These machines are specially designed to inject Ant-Damp liquids to the designated area by professional operators. 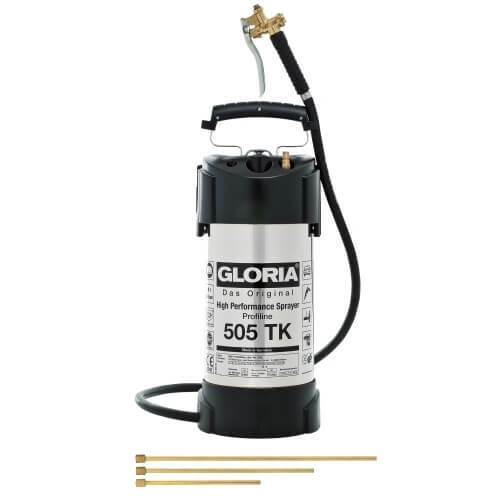 The tanks are made from heavy gauge stainless steel by GLORIA-Germany. 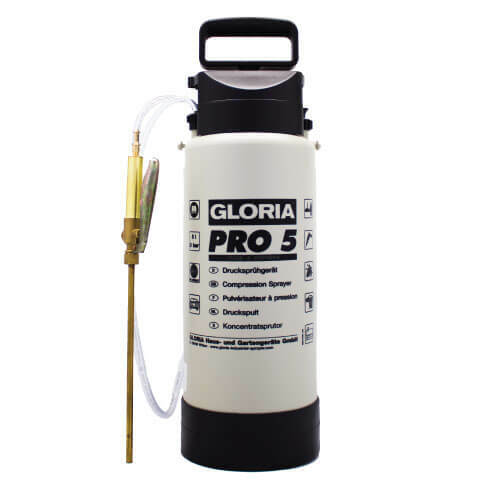 The injectors are equipped with 2.5m industrial grade hose, 9.0mm heavy duty brass injector in 3 different lengths (250, 250 & 450mm) and also a brass trigger valve to control the liquid output. These machines can be pressurised by either a manual heavy duty inbuilt pump or compressed air. © 2016 Bravo company Pty Ltd. All Rights Reserved.